Okay, the bottom line is that we paid something like $40 for two dinky bags of coffee that I brought home to my mom as a souvenir and I doubt she ever opened. In the scheme of travel scams, this wasn’t a big deal at all. 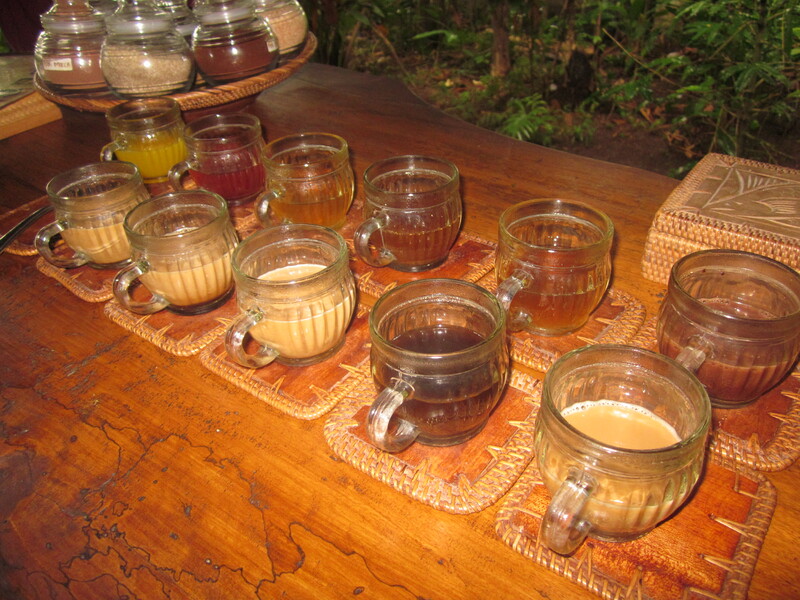 In fact, we probably would have really enjoyed our time at the coffee plantation if we felt like we had actually chosen to visit it. But the fact that our driver was going to take us there no matter what, and that we were guilt tripped into buying extremely overpriced coffee, definitely dampened the experience. I did not write this blog post with the intention to instill paranoia in other honeymooners, but just to give an example of how well-traveled people can still fall victim to touristy scams. My advice is to just be on the lookout for people taking advantage of tourists, use your best judgment, and follow your gut and speak out if something doesn’t sit right with you.